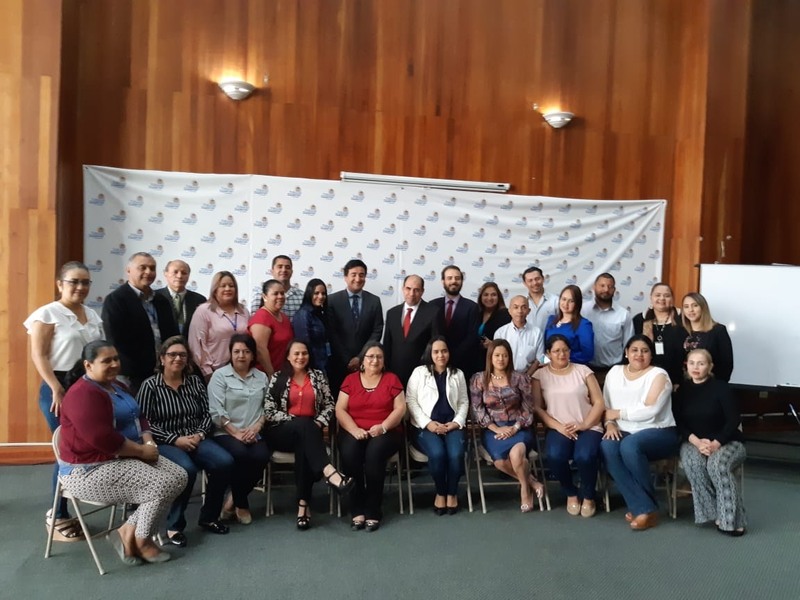 The IntoSAINT Integrity Self-Assessment Workshop, organized by the OLACEFS Technical Commission on Good Governance (CTPBG) and the General Audit Office of the Argentine Nation, on June 7 – 9, drew to a successful close. 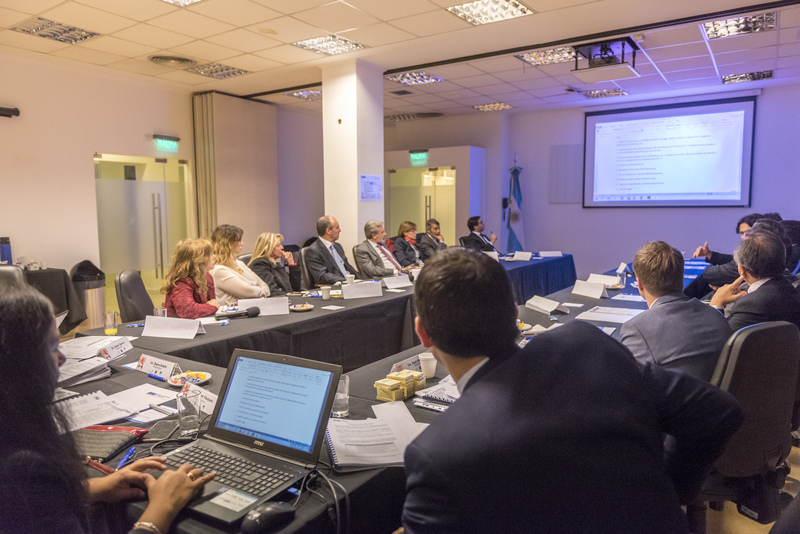 The event was inaugurated by the Auditor General of the Argentine Nation and president of the CTPBG, Jesús Rodríguez. It was attended by Diana Sotelo and Myriam Vásquez, moderators from Peru’s SAI, supported by Juan Manzano and Javier García, certified Argentine moderators. 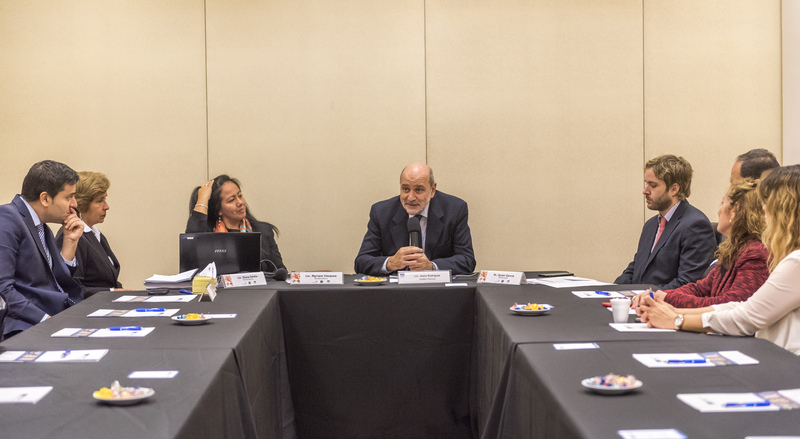 Jesús Rodríguez said the meeting was necessary for making progress with IntoSAINT in relation to two issues – integrity and internal oversight – which are essential constituents of the organization, its effective development and its social reputation. 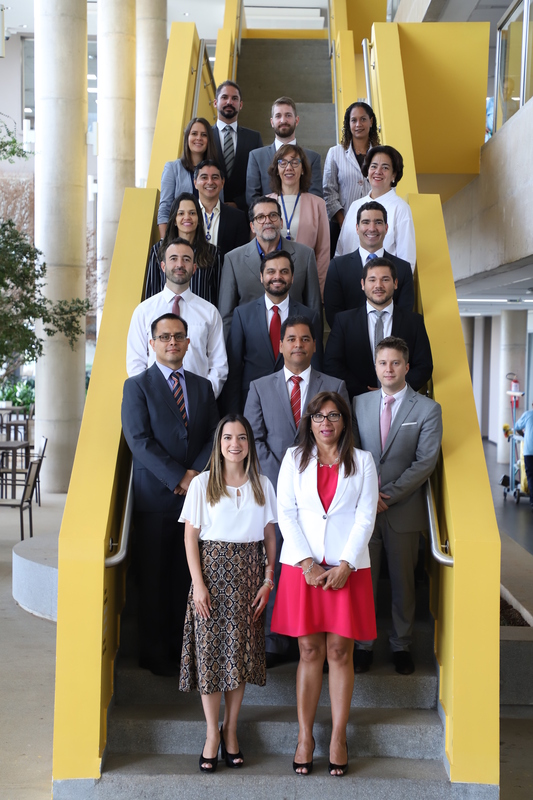 The aim of the workshop was for SAI staff to identify areas in their working ambits where integrity was vulnerable, and assess the maturity of the system of checks for integrity in order to determine existing shortcomings and make recommendations to fix them. 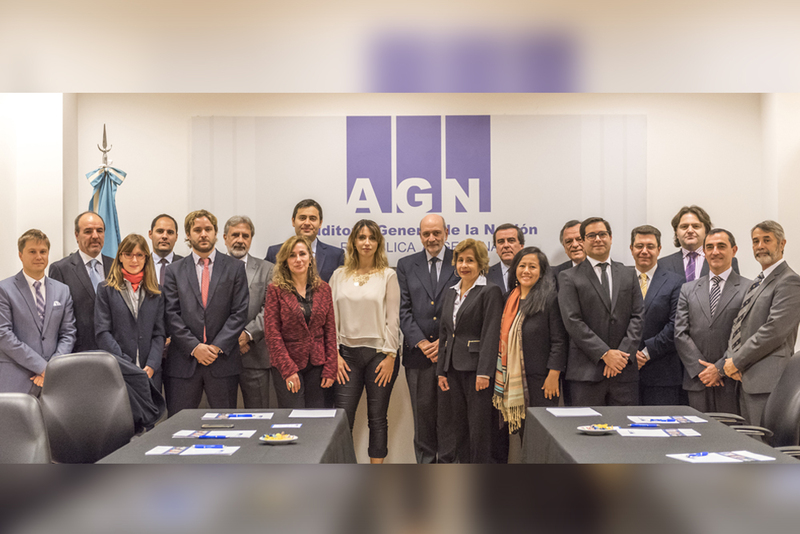 In the framework of the modernizations being promoted by the AGN, Mr. Rodríguez explained that the event was also relevant in the context of changes everyone was experiencing with the approval of the new manuals on financial audit and compliance and performance in alignment with ISSAIs. 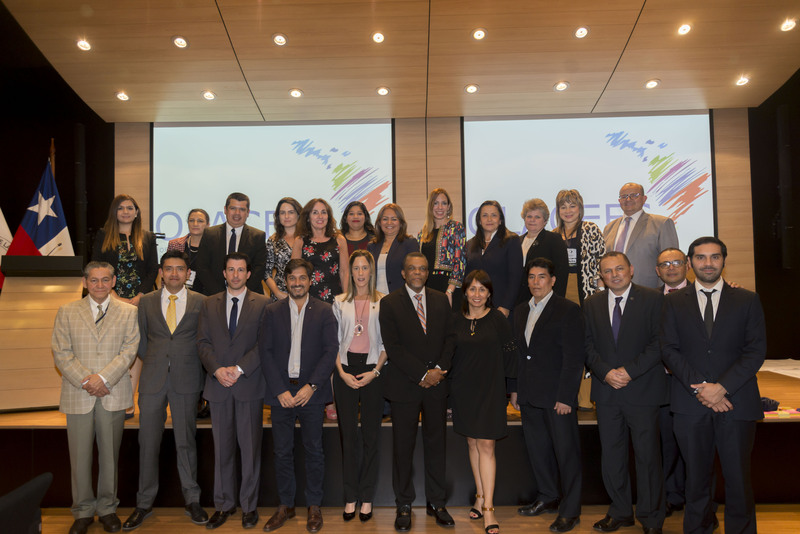 And also with the progress being made in the implementation of the Integrated System for Audit Oversight (SICA), supported by Chile’s SAI. He made mention of the fact that 16 countries had taken part in the workshop, which had been pending, and as such the topic was being dealt with and the AGN were gratified to be helping in what was certainly a step forward.